Drake -- Rock Hard ... For Serena? Drake — Rock Hard … For Serena? 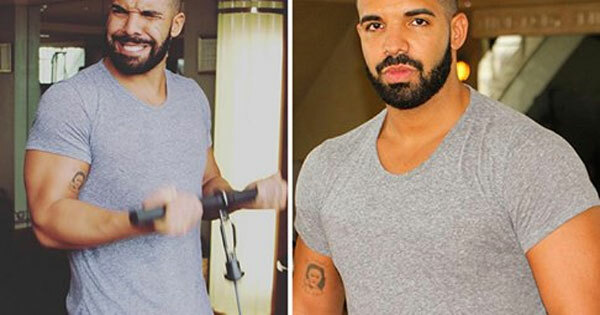 Drake is undergoing some serious transformations, and we are loving it! He has definitely been taking the gym seriously, especially on arm day. He shows off his new physique on Instagram, flaunting not only his rock hard body but also his beard. So what’s the reason for all this muscle gain? It has to be his newfound friendship with Serena Williams! Her body is amazing, so it would only make sense that he would take his workouts a bit more seriously. As for the beard, it adds the perfect finishing touch. 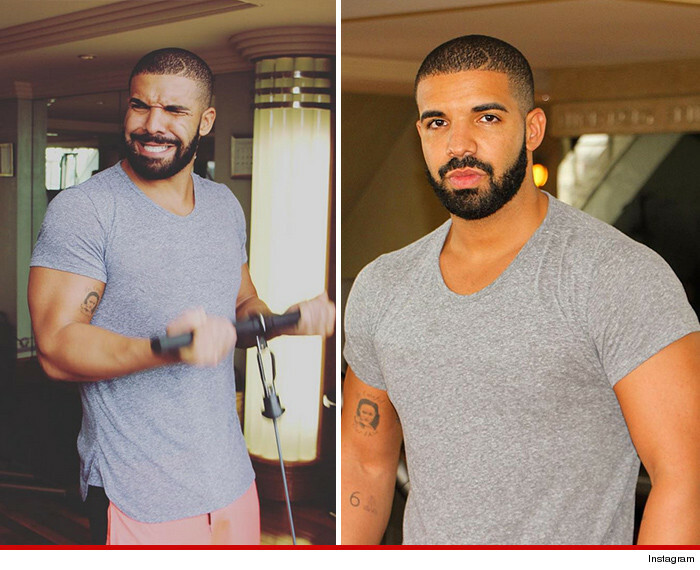 I hope you’re digging this Serena because Drizzy is looking better than ever!